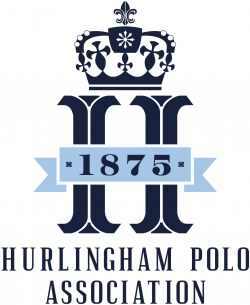 In 2017, the Hurlingham Polo Association named the Royal County of Berkshire Polo Club, the Official Home of England Polo. As a result, ‘The International Day’ previously known as ‘The Cartier International’ moved to The Berkshire, and was held at the Club for the first time on Saturday 28th July 2018. In 2019, the event will be held on July 27th here at the Club. New initiatives were introduced to the event in 2018 such as a dressage masterclass to cement its status as a leading sport and entertainment event to rival any other. 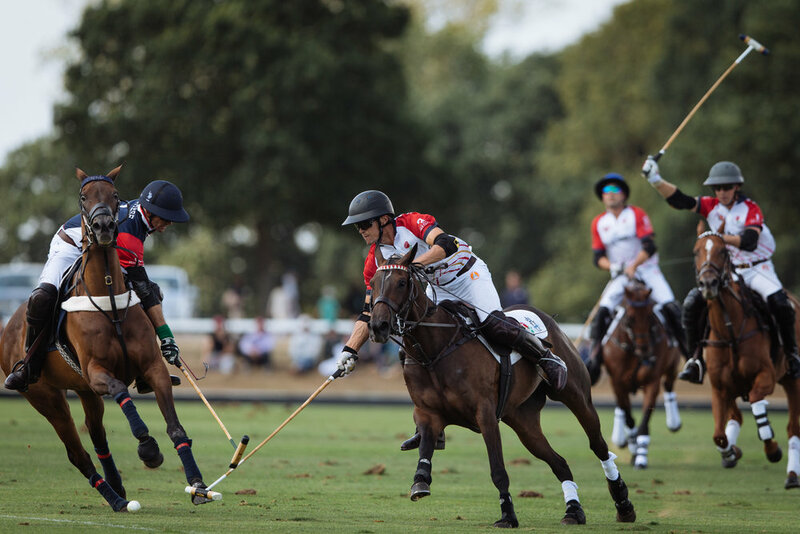 “First time at the Polo and very much enjoyed the day. Found it all very exciting!